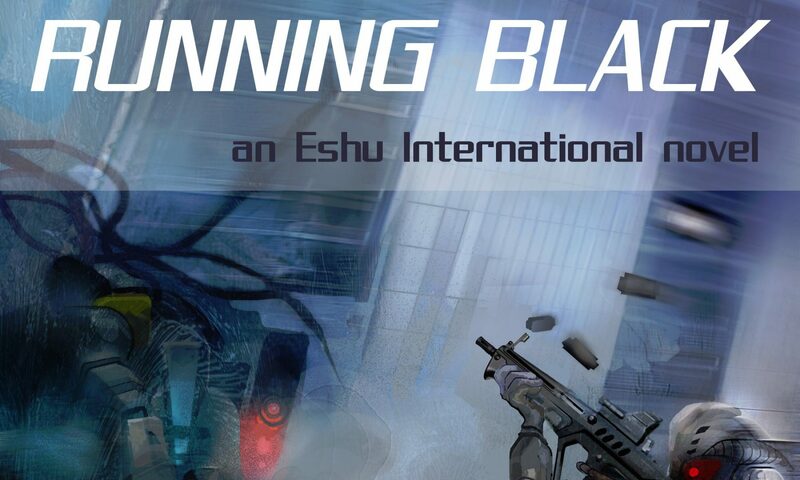 The second installment of Shift Tense – Soldier Dreams – is now available at Amazon for Kindle. 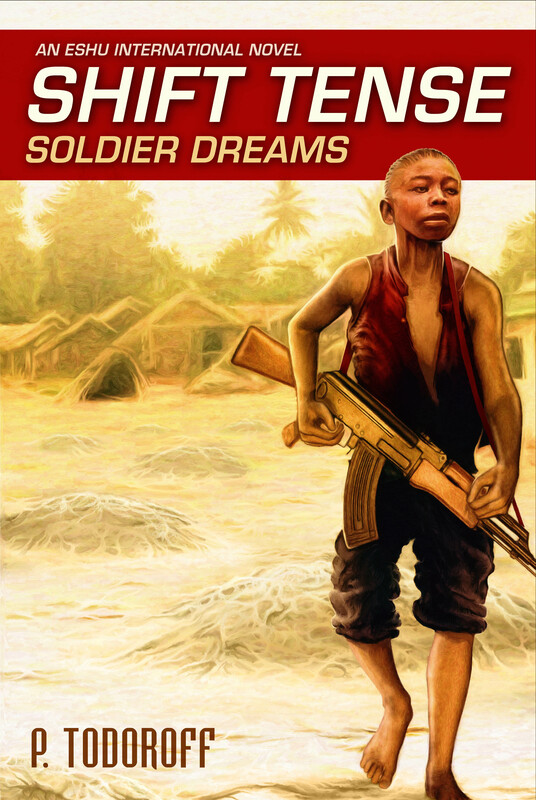 Soldier Dreams at Amazon It’s got Somali pirates, killer robots, mad dictators, child soldiers, and plenty of action. What more do you need? A thousand thanks to everyone who’s taken their hard-earned cash and purchased my books, then taken their time to actually read them. I’m eternally grateful.